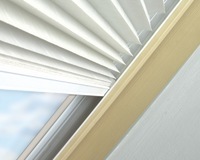 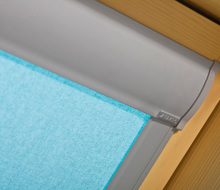 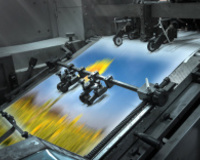 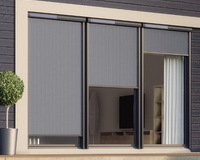 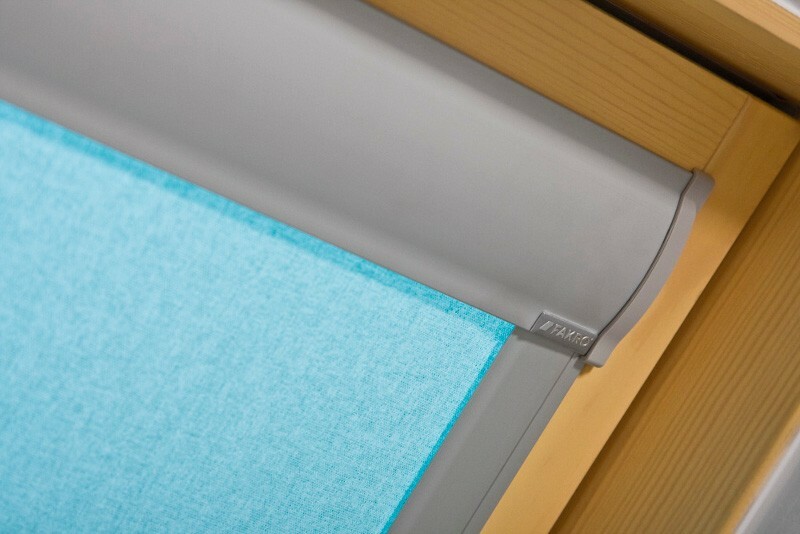 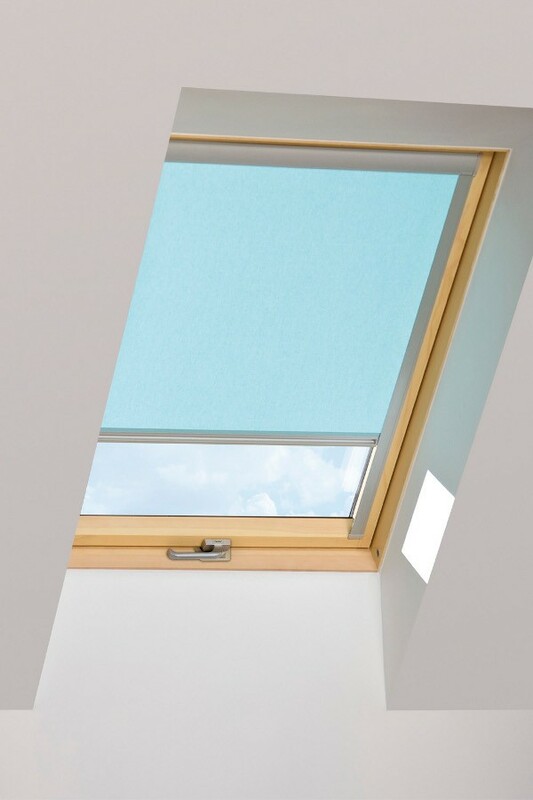 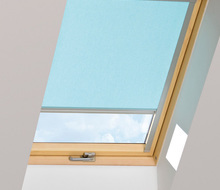 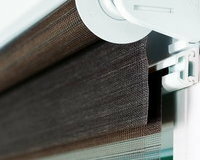 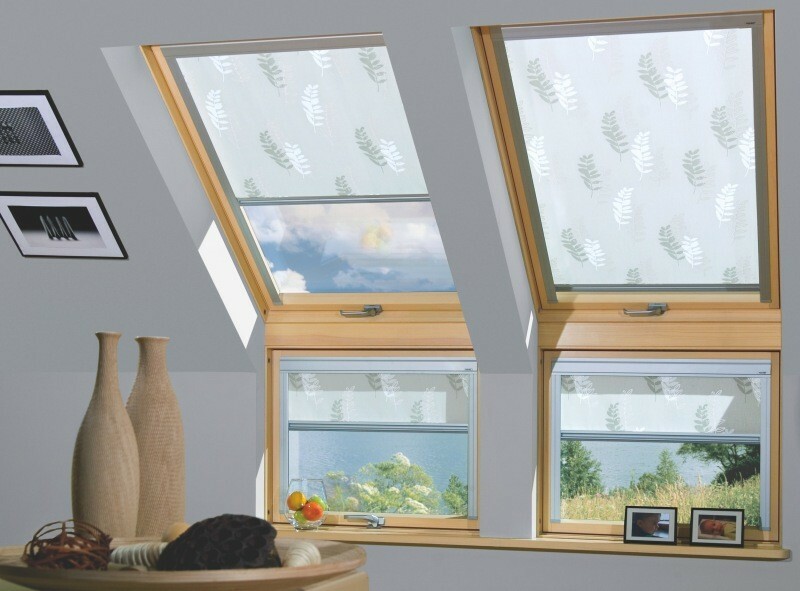 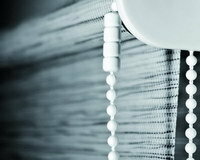 The ARP roller blind provides protection against sunlight, pleasantly shading the interior during sunny days. 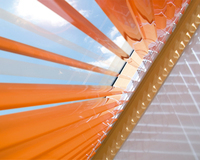 When pulled down, ARP covers dazzling sunlight. 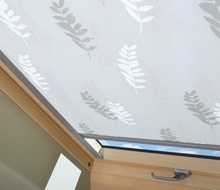 The blind can be an additional decor of the attic as well. 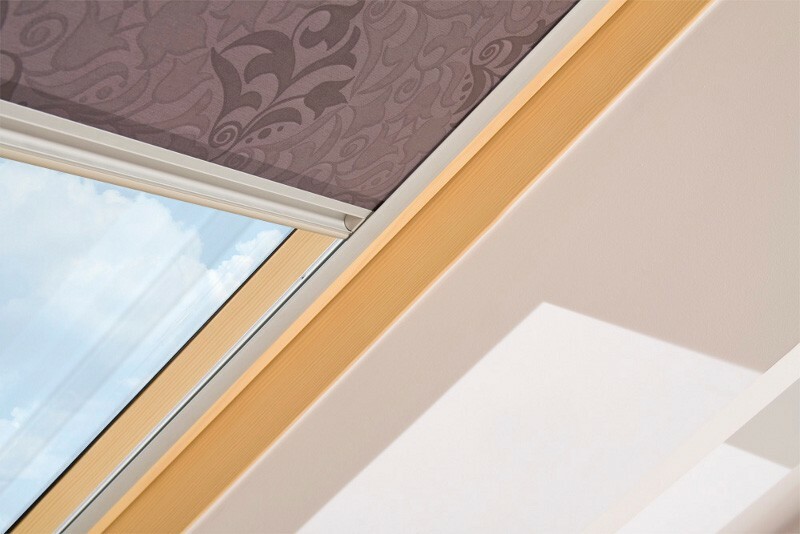 The wide range of colours and patterns of the bllind's fabric enhances the interior's aesthetics and allows you to match with the decor of any room. 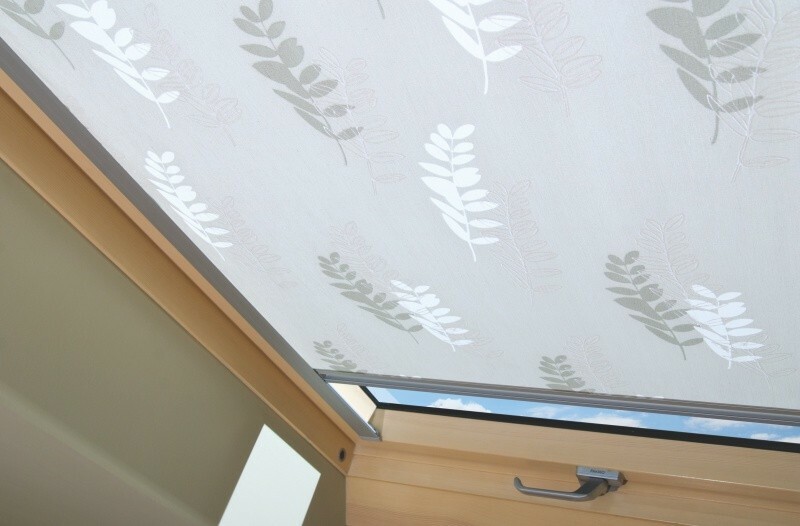 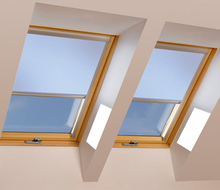 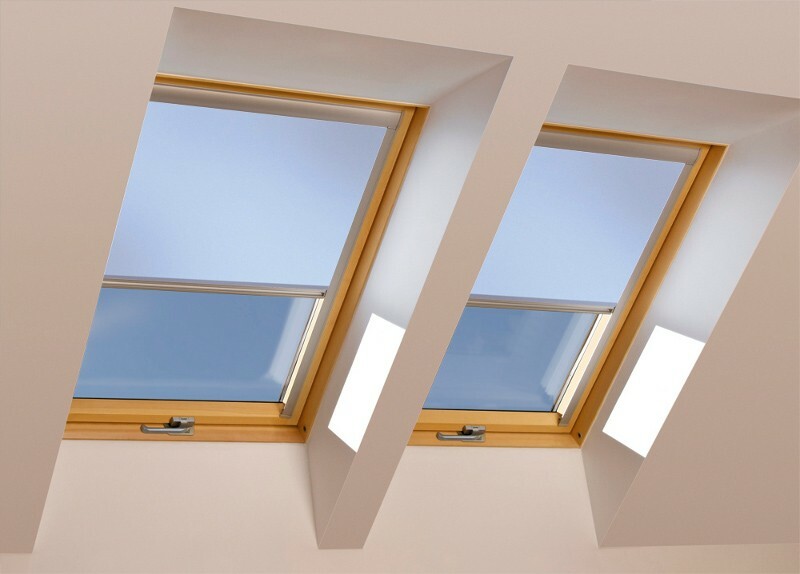 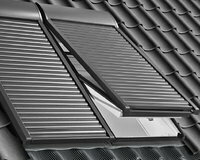 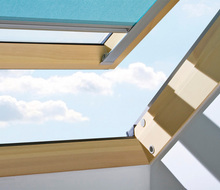 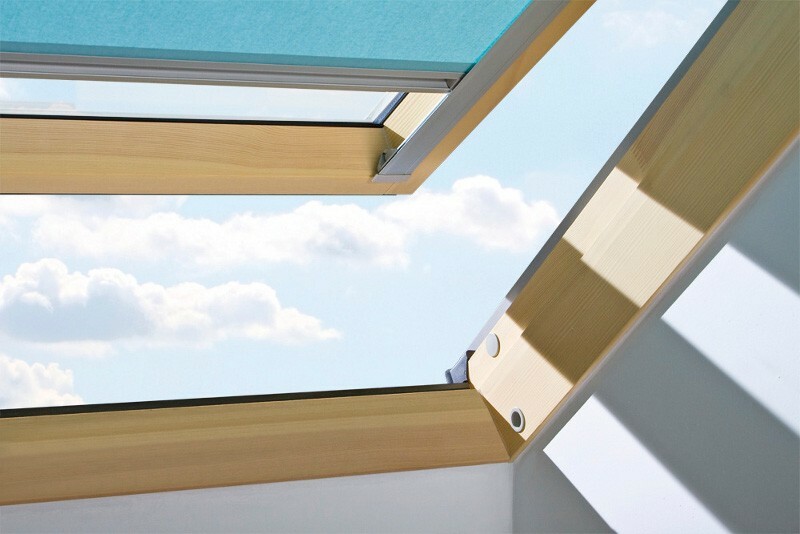 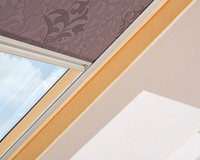 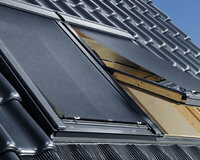 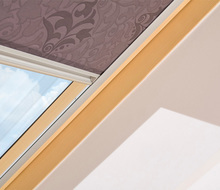 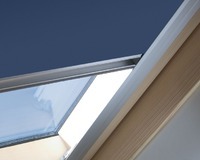 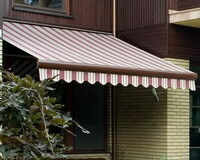 Side aluminium guides cover the edge of the fabric and additionally limit the amount of the incoming sunlight. 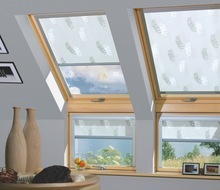 provides complete privacy by covering the window. 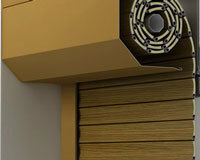 ARP-E controlled by switch or remote control, powered by 24V DC. 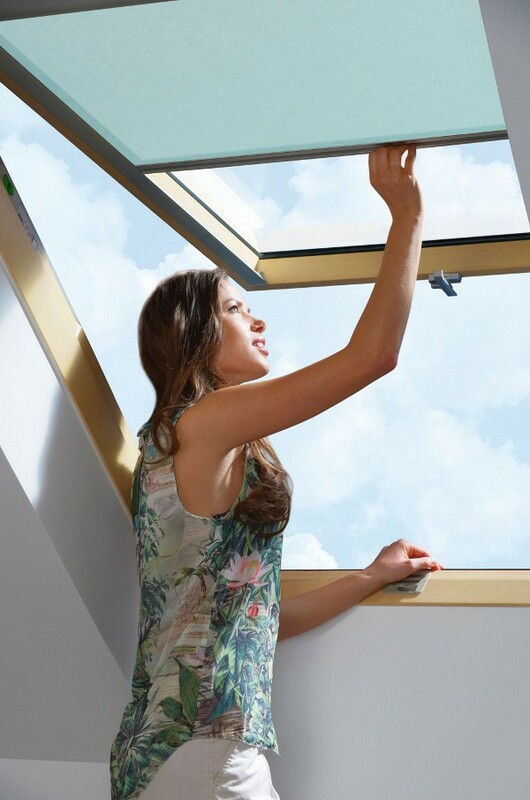 *Operating ARP-E in standard version is possible only with the window closed.